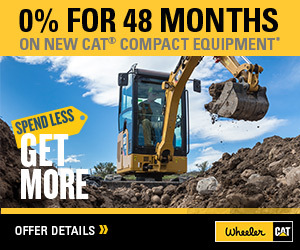 Cat Hand Tools | Wheeler Machinery Co.
Highly-qualified service technicians and craftsmen can be even more efficient when supplied with high-quality Cat® Hand Tools. 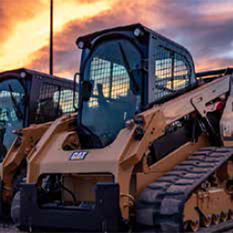 Experts rely on Cat® heavy equipment hand tools to get the job done! 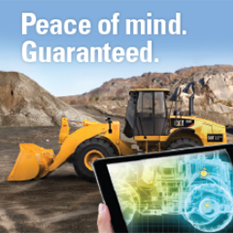 Increase productivity and ease the job of your technicians by using our comprehensive line of hand tools. Crafted for strength and durability, Cat Hand Tools provide your technicians with the best tool for the job, ensuring superior results. Turn to our wide selection of hand tool sets and tool boxes to help you meet your specific job requirements more efficiently.